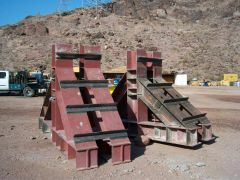 related welding in Arizona, Nevada and nationwide. welding provisions in FEMA 353 and AWS D1.8. Welders certified under AWS D1.1, AWS D1.5 and LA City. Both new construction and modification/repairs. 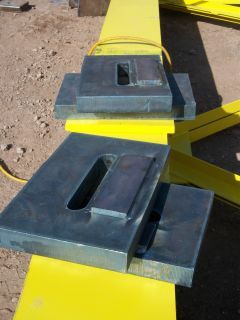 The most expensive weld in the world is a bad weld that has to be redone. done right the first time, at less than half the cost of doing it over. Get it done right, the first time and on time, it's really worth it.